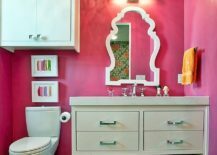 Metallic towel racks and holders do much more than just provide space for those additional towels. 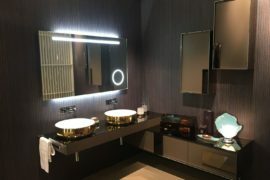 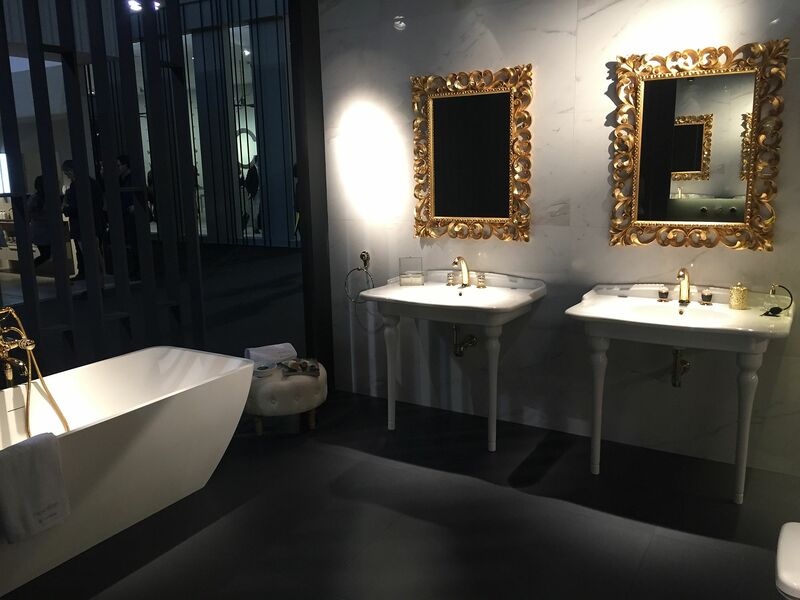 Providing textural contrast to contemporary bathrooms full of polished finishes, brass and copper lead the pack here. 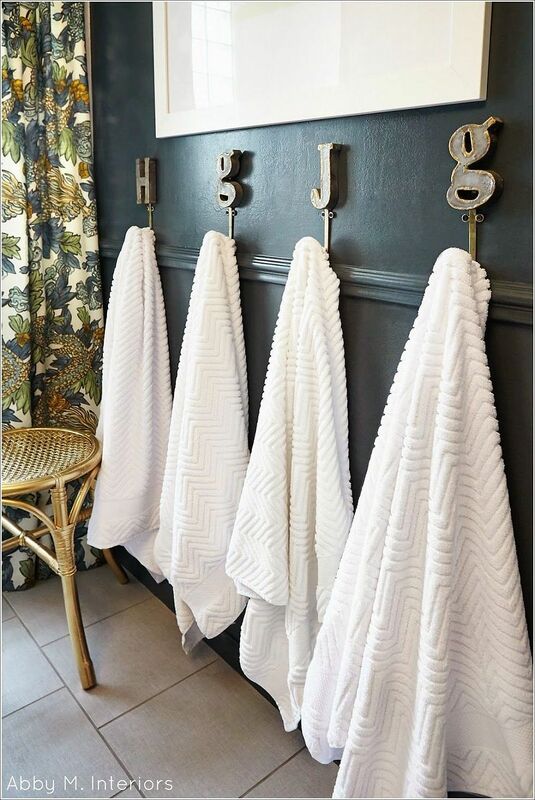 Those who want a less impactful towel holder can opt for one in a cooler metallic finish. 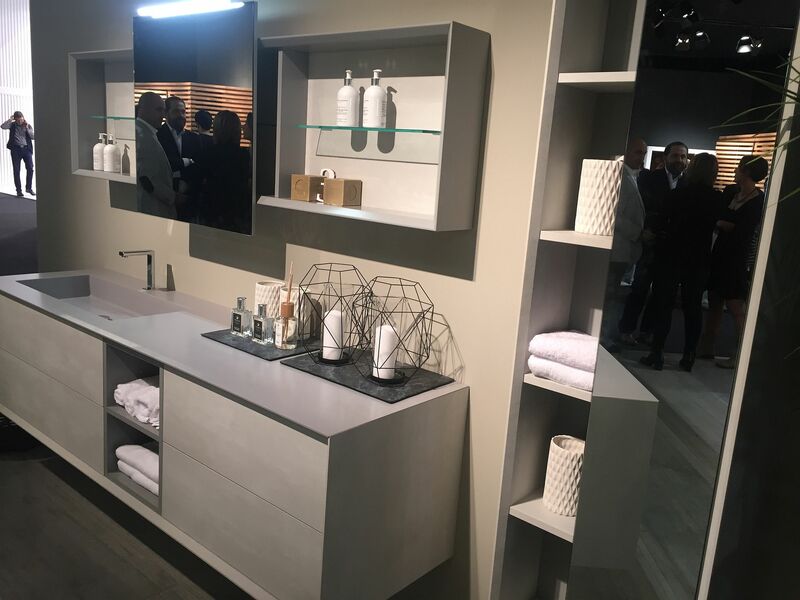 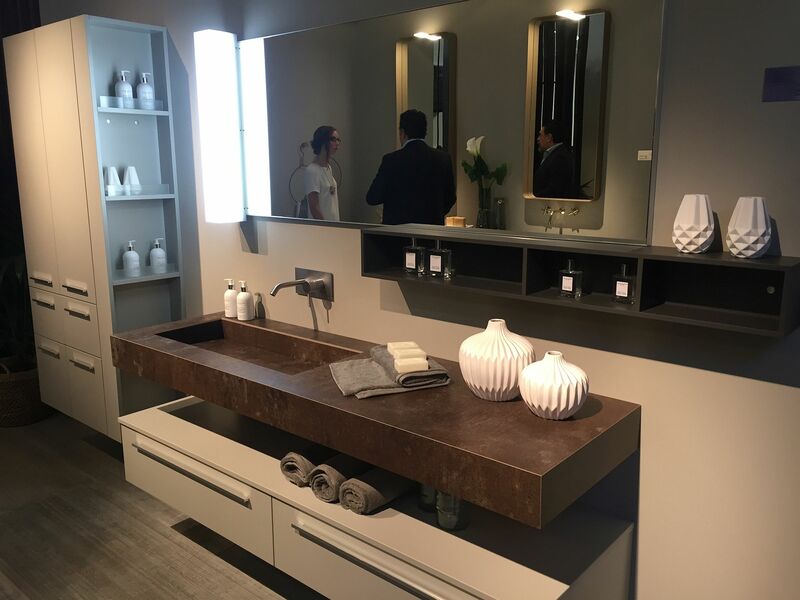 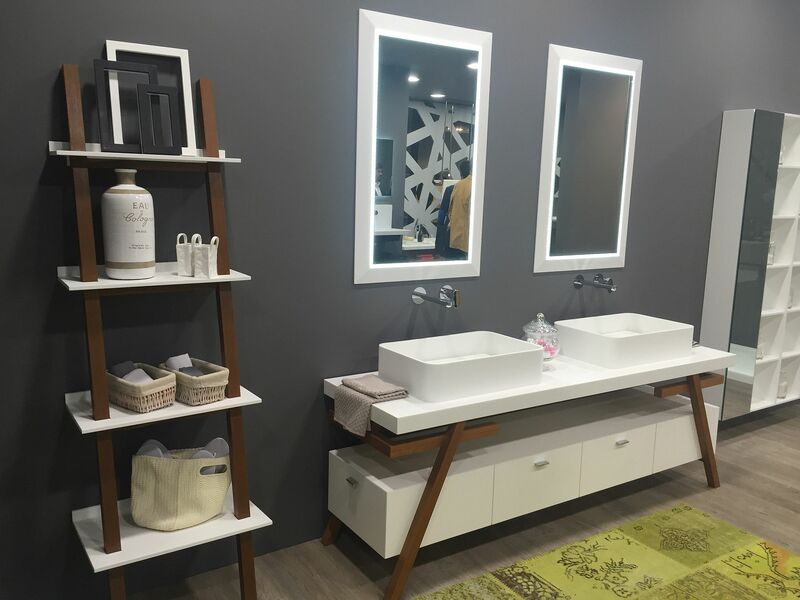 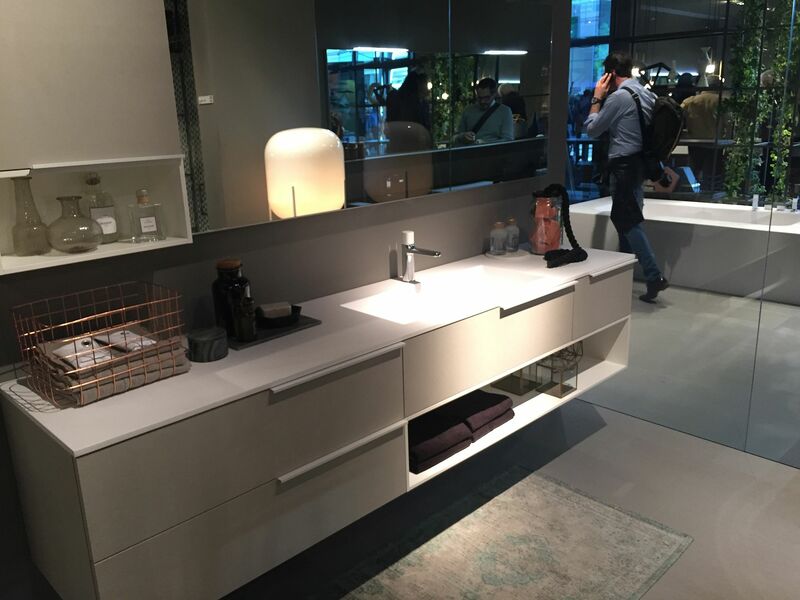 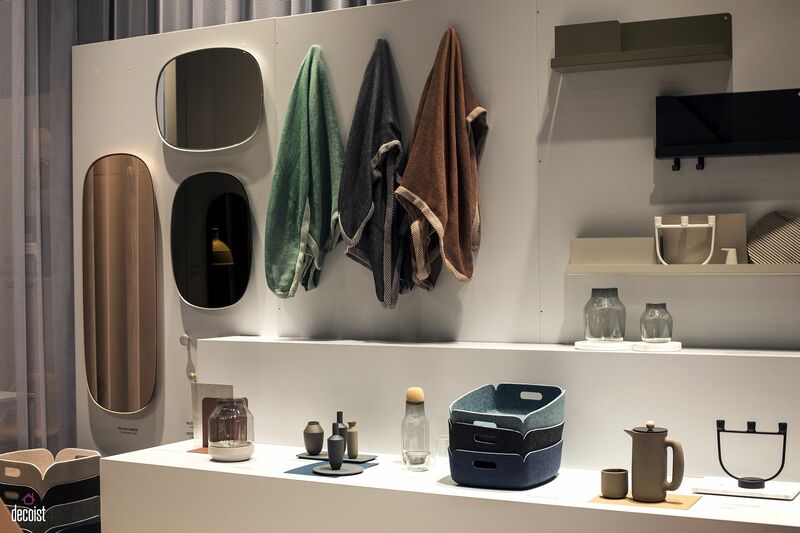 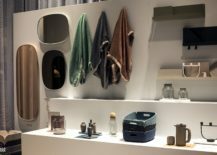 Does the idea of smartly folded towels placed next to the vanity or on floating shelves seem a touch too mundane? 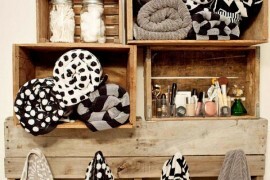 Then it is time to bring out the simple, yet incredibly effective towel hooks. 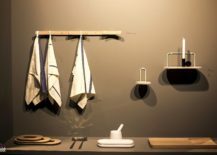 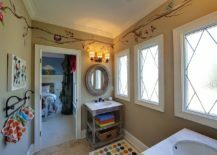 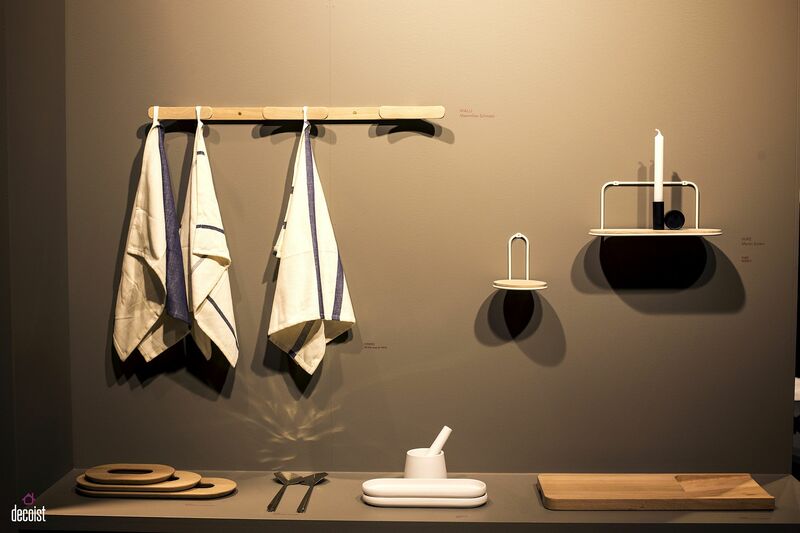 Apart from the choice of the hooks themselves, you can even alter their placement and scatter them around the bathroom to create an interesting visual. 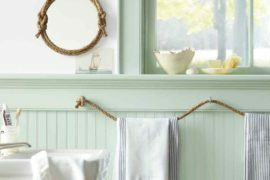 Custom towel hooks or even homemade hooks can enhance the specific theme of the bathroom (say nautical, rustic or industrial). 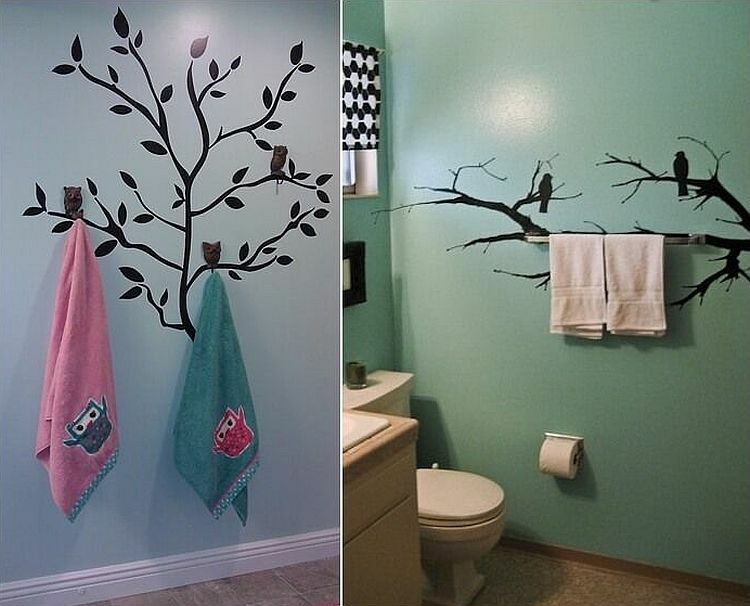 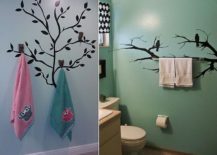 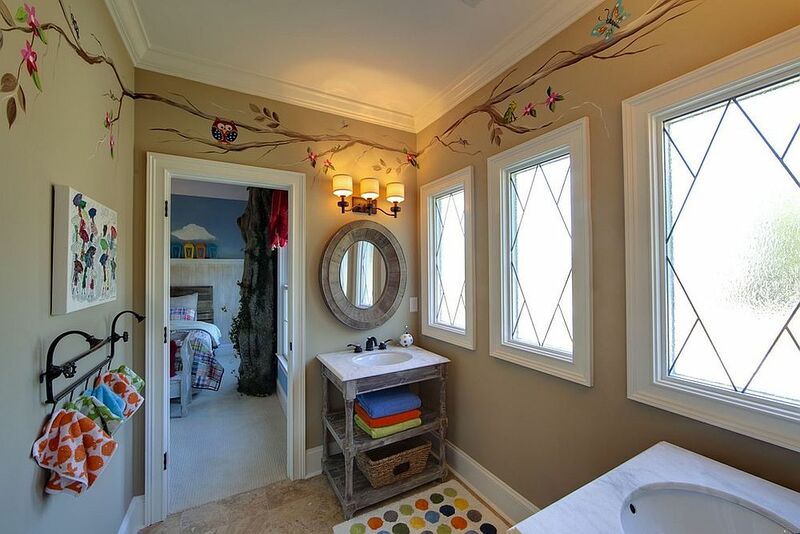 You can combine them with beautiful wall decals for an even more playful and colorful bathroom! 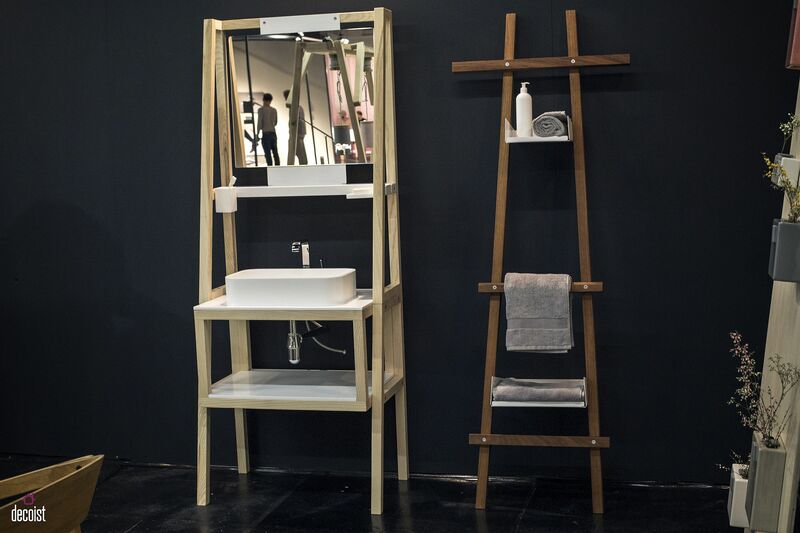 The modern reincarnation of the rustic ladder in the bathroom gives you ample space to stack those towels with ease. 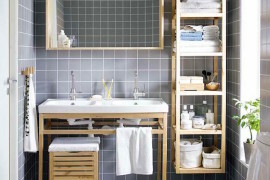 Nifty ladder shelves take this a step further by providing space for baskets that can hold your towels along with other decorative pieces and toiletries. 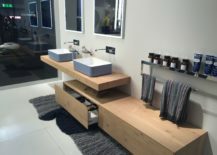 If a ladder shelf does not tickle your fancy, then how about a simple side table next to the bathtub that can hold everything from soap and shampoo to the deftly folded towel. 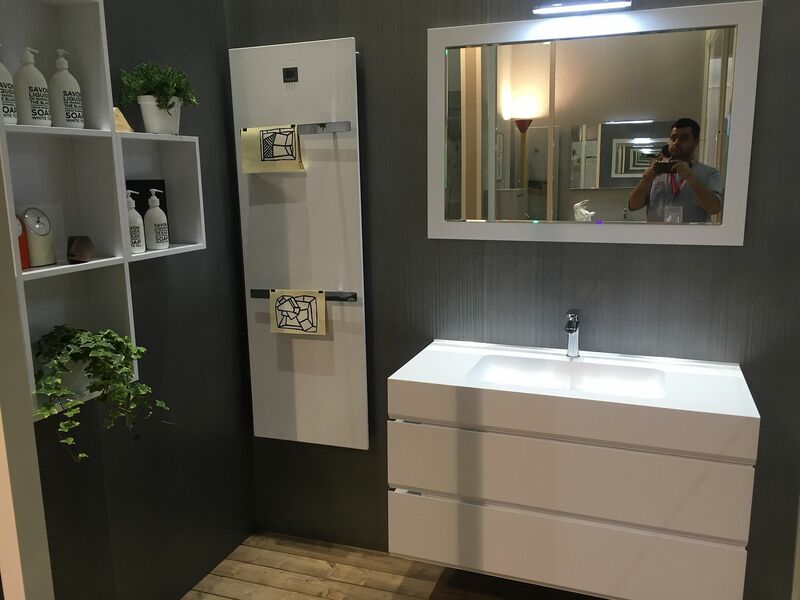 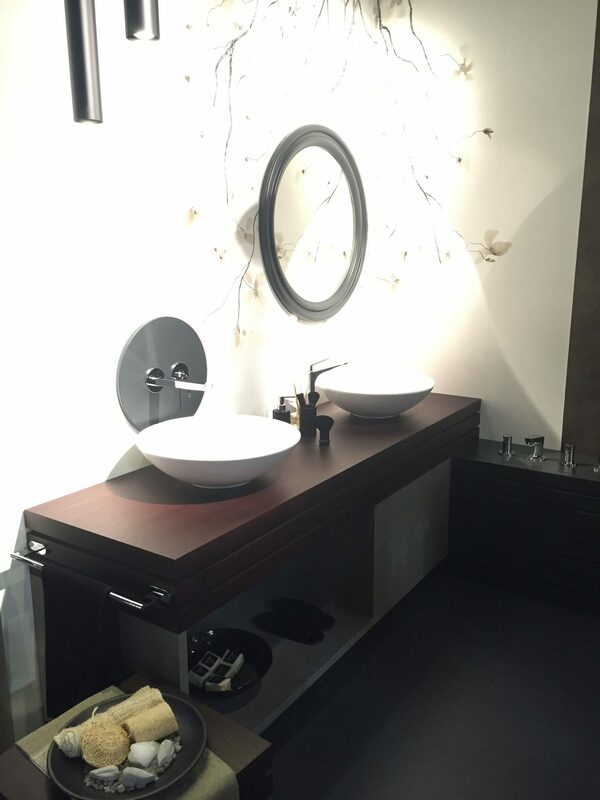 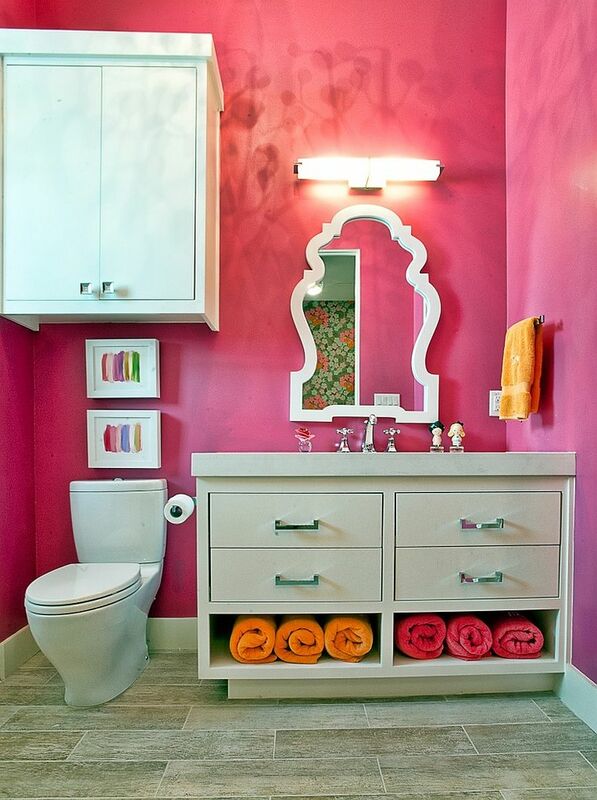 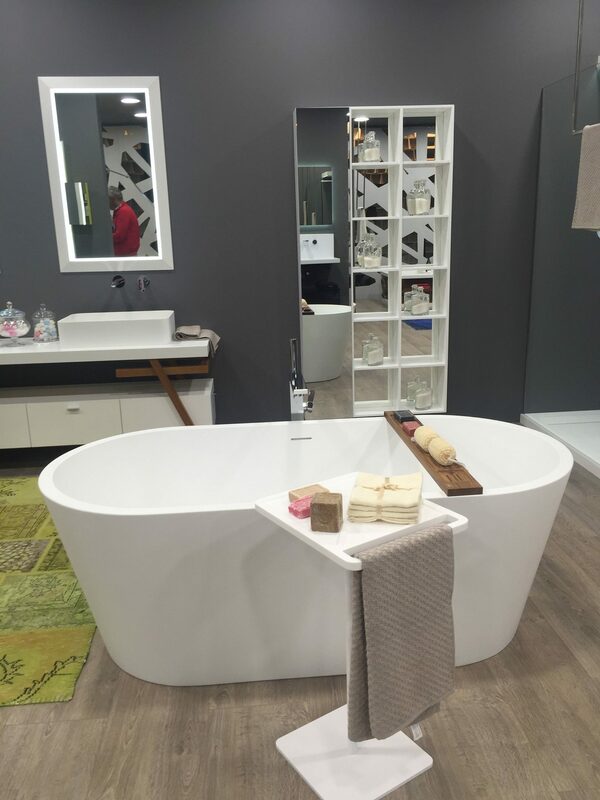 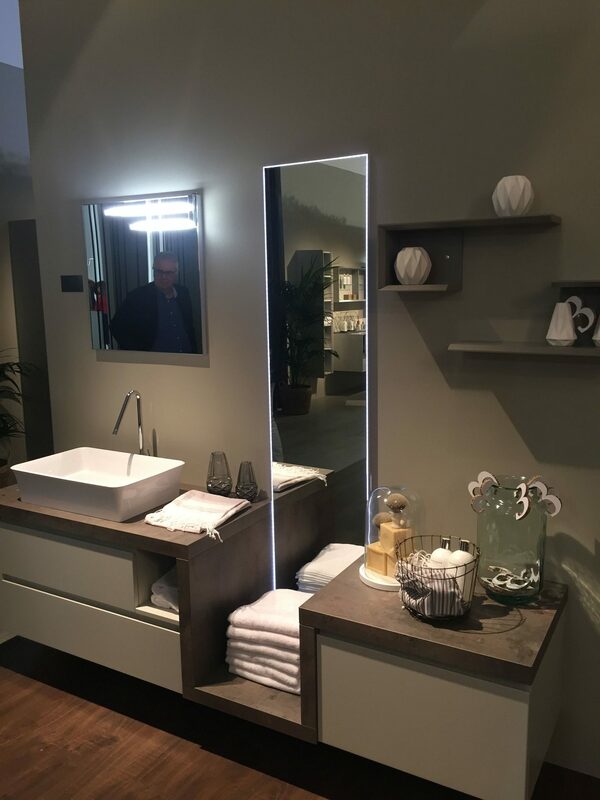 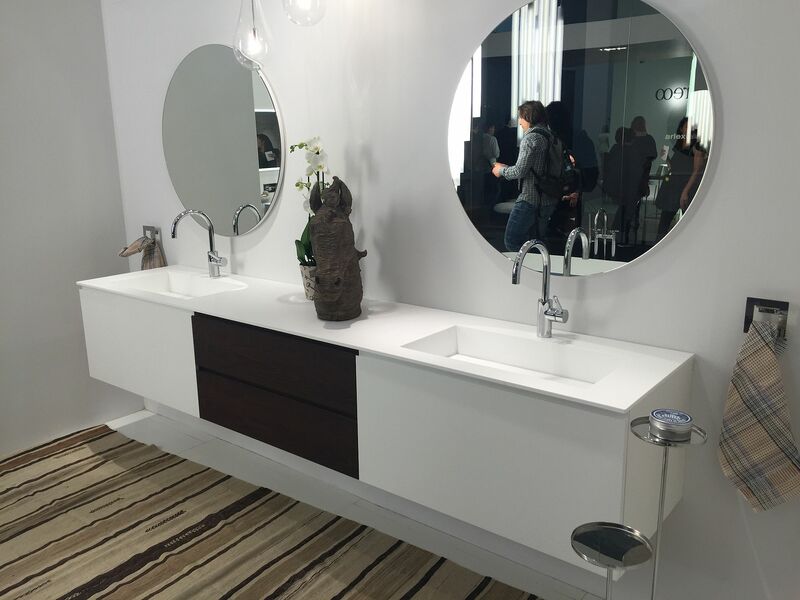 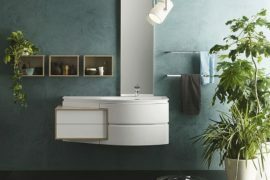 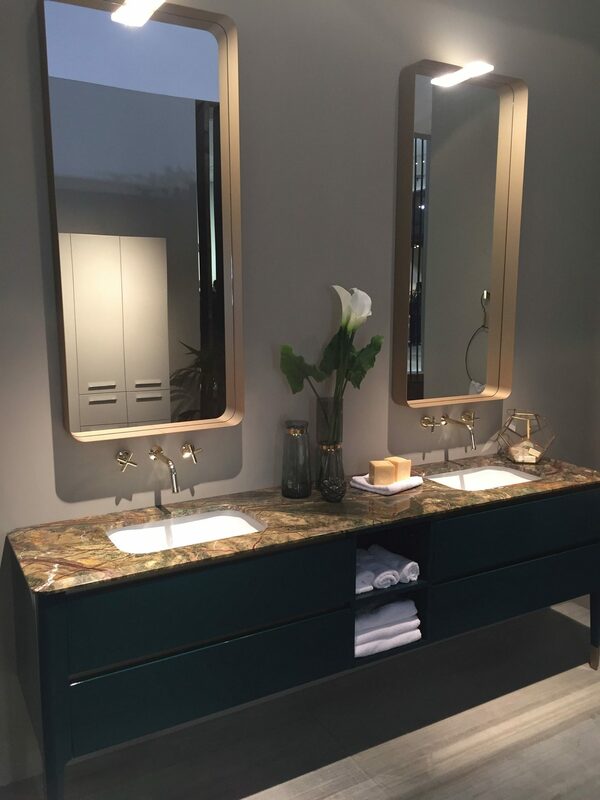 Yes, it might not offer too much space, but it surely adds polished panache to the bathroom! 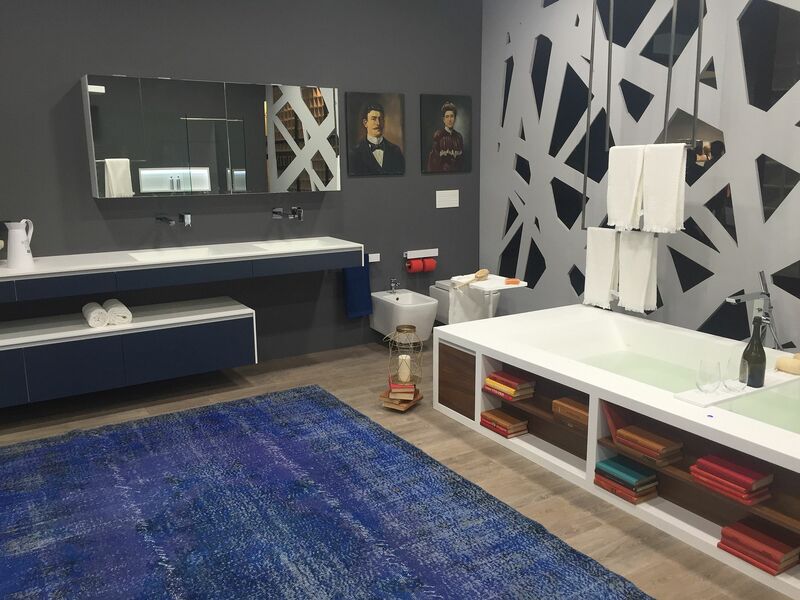 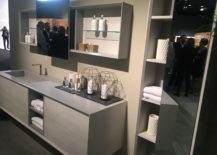 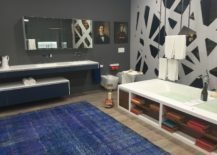 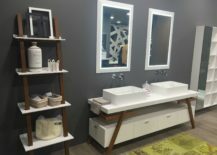 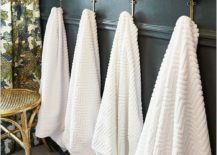 By just changing the towels in the bathroom and the way they are displayed one can easily give the entire space a completely new look without having to splurge on more serious, time-consuming makeovers. 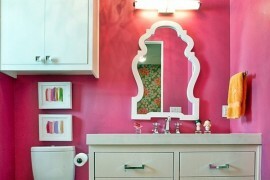 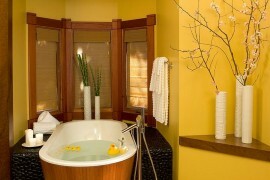 And the more neutral your bathroom color palette is, greater will be the impact. 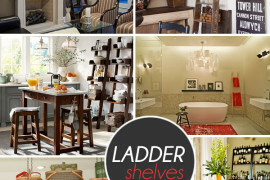 Ladder shelf is the ideal place to stack up all those towels and a whole lot more! 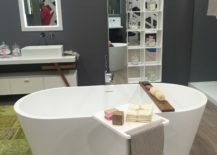 A small side table for the bathtub!